Serving San Francisco, Daly City, San Bruno and surroundings. Welcome to Whistle Plumbing, located in Daly City, CA. 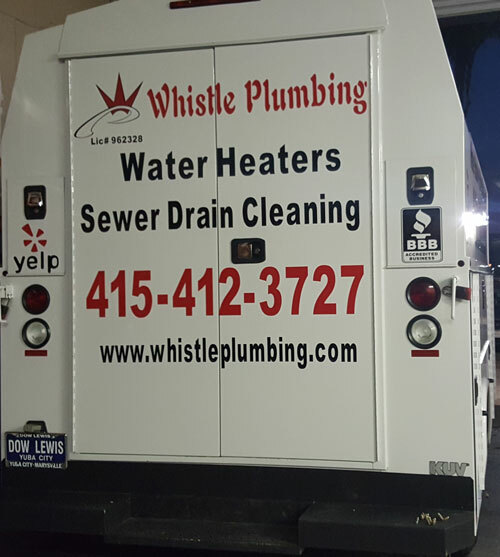 Our family-owned and – operated plumbing company is fully licensed and insured with a great reputation within our South Bay Area community. We’ve been in business since May 2011 and look forward to serving San Bruno, Daly City, and South San Francisco for many more years. Professional, friendly, and fast service. Very professional and delivered excellent customer service! I will recommend and use again! Must be a new customer. Cannot be combined with any other offers. Offer may expire at anytime.